Our brand new production facility allows us to have a full control of the production process. Our advantage is that we control 95% of total production process which allows us to have a full control over quality and continious control of our supply chain. 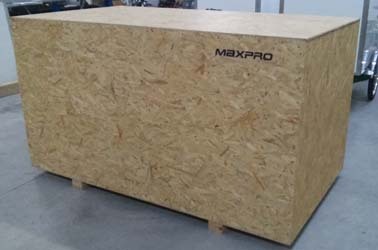 All the raw materials at Maxpro are processed on the advanced CNC machinery including machining centres and cnc lathes. We can ensure that all components and parts have the greatest precision and accuracy and what's more important we can easily control stock levels for all crucial and key components. 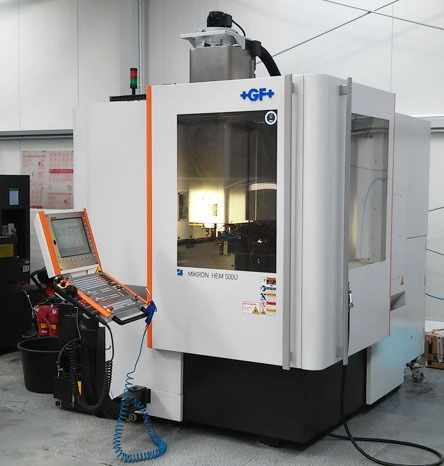 Our facility uses 3, 4 and 5 axis simultanious machining centres from GF+, Hass Automation and Datan CNC. We believe in automation and simplicity of processes hence at Maxpro we integrate the our new chap from Japan. 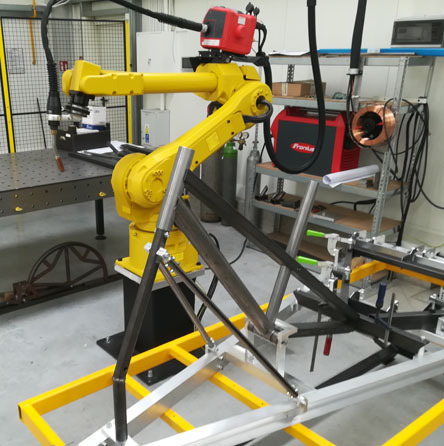 Meet Fanuc ArcMate welding robot linked to the Fronius welding power source. We can now ensure quality of our welding is second to none. We weld all frames and carriages in our new facility. We have both TIG and MIG welding equipment which allows us to weld all kind of materials from steel to alloys. 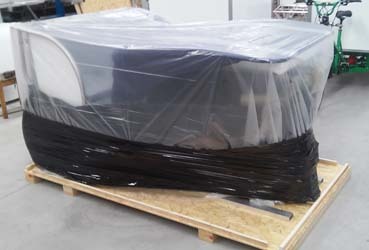 After assembly process all trikes are packed and shipped to the customer.